Expedia is a data-driven technology culture, so at our core is the scientific method of test and learn. We are constantly asking ourselves how we can make shopping for and booking travel easier, and how to help marketing partners bring the right message to the right customer at the right time. These questions are also at the core of our Innovation Lab at Expedia, where they test new technologies like eye tracking and electromyography (EMG) technology to uncover how travelers engage with our sites and content throughout the purchase journey. When we began talking with the Hawai’i Tourism Authority (HTA), who were eager to try something new to reach the Millennial audience and drive tourism to the islands, about a marketing collaboration, we knew our technology core was the answer. Which is why our Creative Partnerships team, which is essentially our internal creative agency, came up with the idea of integrating facial recognition technology into a campaign for the first time, to enable viewers to share non-verbal cues to stunning videos and imagery to indicate their preferences, which resulted in more personalized content and recommendations. The results were record-breaking, and the campaign has received industry for its innovative approach to engaging consumers and delivering personalized experiences. You can view the video below to learn more about the campaign itself. Given this was a test for using facial recognition technology in a marketing campaign, we also wanted to share with our readers and marketing partners what we learned. 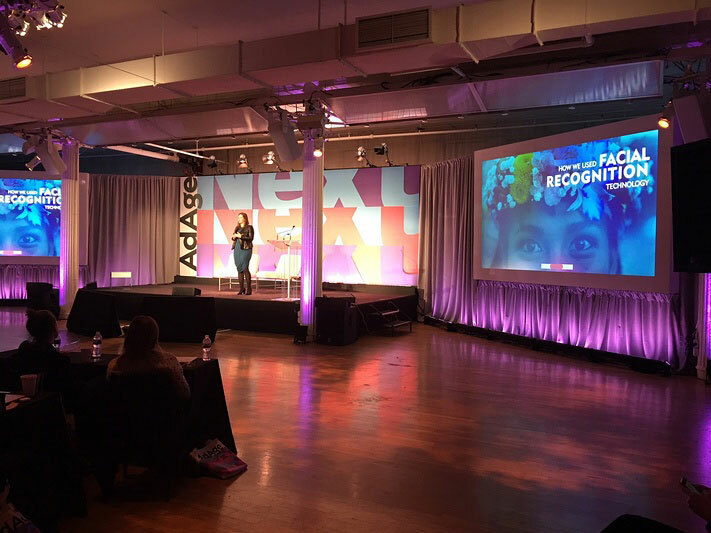 I was really excited to talk about these key learnings last week at the AdAge Next Conference in New York, and I wanted to share our key learnings here as well as you may be considering using facial recognition technology for other emerging technologies like virtual reality, augmented reality, voice recognition, and more. Here are our top four takeaways. Develop an interactive and personalized experience. Advancements in technology are helping inform and inspire people to travel to places that might have otherwise been unknown or unimaginable, which means that marketplace is crowded and the competition for destination marketers can be fierce. The challenge for travel marketers is to break through the clutter and stand out with consumers who literally have the world at their fingertips. Travel is inherently personal, and as our studies have shown, travelers—especially younger generations—are looking for personalized experiences. That where our approach for using facial recognition for came in – it creates an interactive experience and personalized content for the viewer. Getting people to use it. It’s important not to develop or integrate a technology for technology sake, but to make sure it is a largely part of your strategy, so you are helping drive the right people and the right time to the technology experience. To drive visitation and engagement with the microsite and content, including the facial recognition experience, we featured targeted display ads and social media takeovers for a cohesive and comprehensive campaign. Navigating concerns and issues. While us marketers can get really excited about new technologies and the possibilities that virtual reality, voice search and facial recognition can bring, that newness can sometimes be strange and or unsettling for audiences. We need to be thoughtful about how we introduce these tools to consumers, so we do not scare people away. When implementing this campaign, we knew we had to address privacy with complete transparency, and ensure that people knew they were opting in to have their webcam record their facial reactions. Remember this was way back last year before people started getting used to the idea of unlocking their devices with their face. The back-up plan. The last and probably most important thing we learned was how to make the campaign experience as interactive as possible on various devices. Especially given that, at the time, Apple prevented any facial recognition technologies from working in a browser on iOS devices. The workaround for us was that, for iOS users or anyone who opted out of using the facial recognition technology or did not have a webcam, the campaign featured an interactive quiz with the same stunning imagery and videos, so we were still able to personalize the experience and travel recommendations. Not only was the campaign innovative but also demonstrated the increased effectiveness of personalized experiences. We are continuing to put test and put these learnings into use with other marketing partners. We encourage you to do the same, and use a test and learn approach. For more tips and best practices, please subscribe to our blog. Wendy Olson Killion is a global vice president at Expedia Group Media Solutions where she oversees business development and marketing partner relations, leading teams around the world in the creation and implementation of innovative digital media campaigns across the portfolio of Expedia Group travel brands. She previously directed global product development and marketing for the entire suite of advertising products, including display, email, social and mobile solutions. 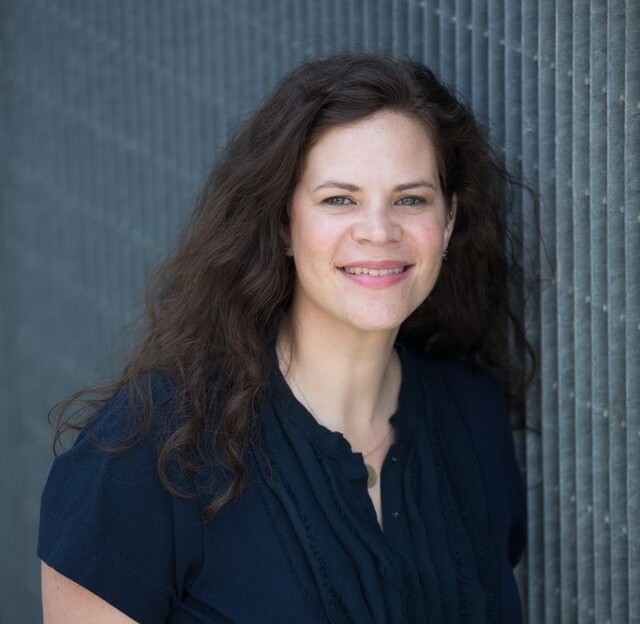 Before joining Expedia, Wendy led product management of the emerging channels and brands at Cars.com, including their mobile offerings. Wendy also previously spent five years at J.D. Power and Associates where she managed a suite of publications aimed at defining automotive marketing online for OEMs and automotive dealers, and co-founded the Automotive Marketing Roundtable conference. Wendy is a graduate of the University of Puget Sound and lives in Seattle with her family.